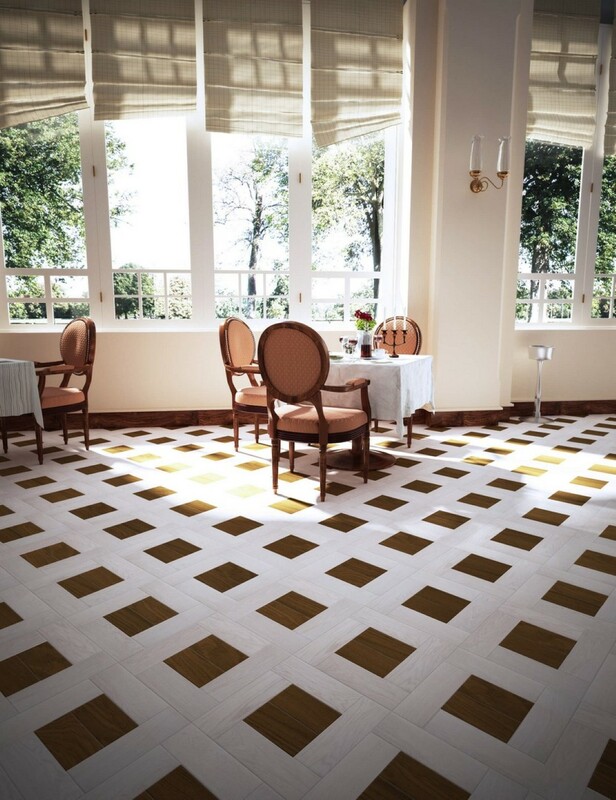 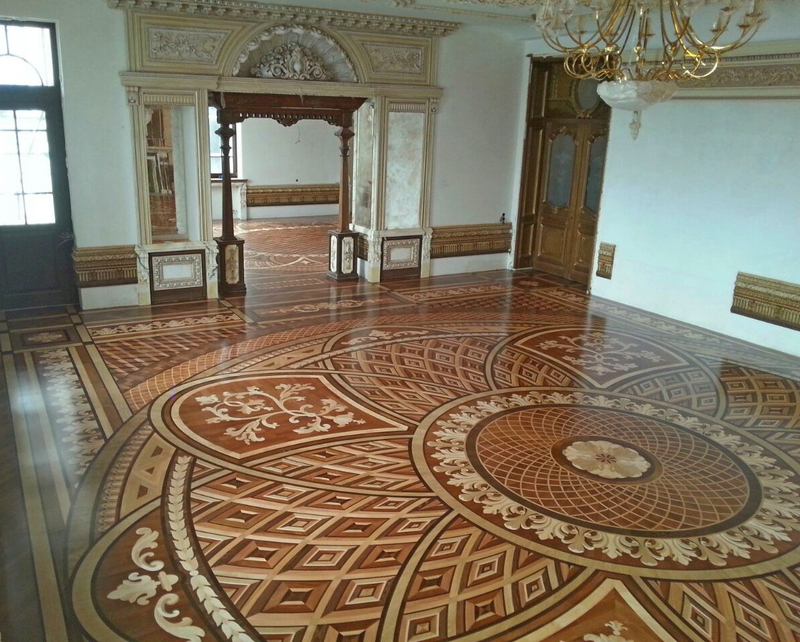 Successfully completed all the parquet works at the residence. Successfully completed all the parquet works at the one of our objects (residence). 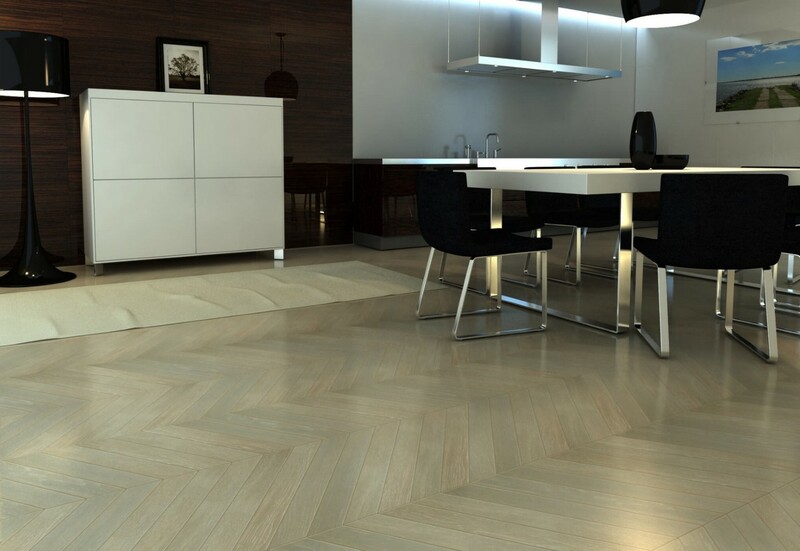 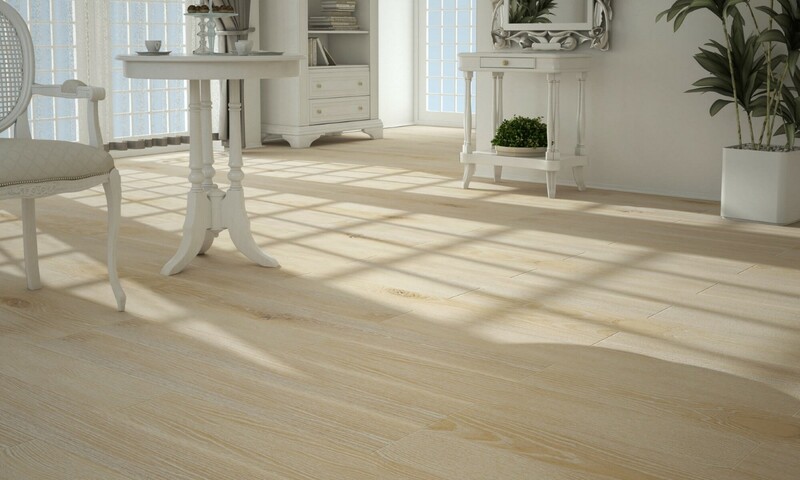 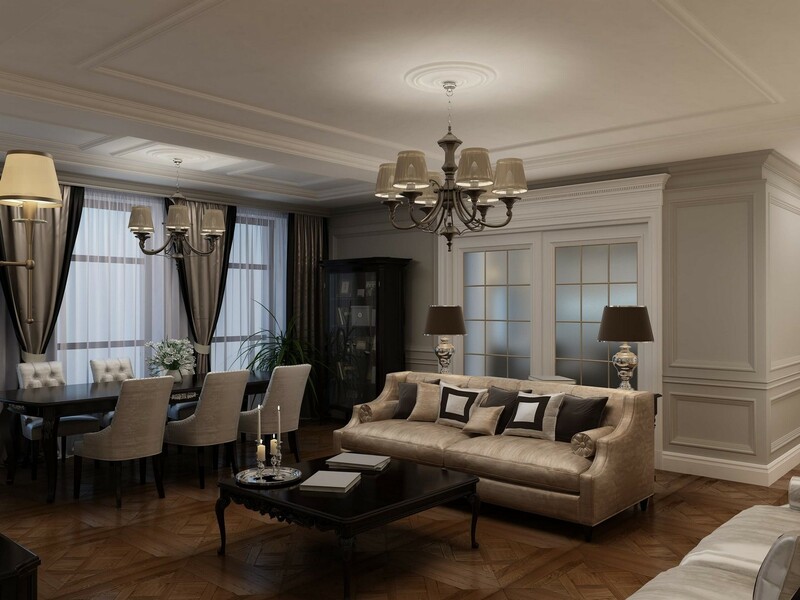 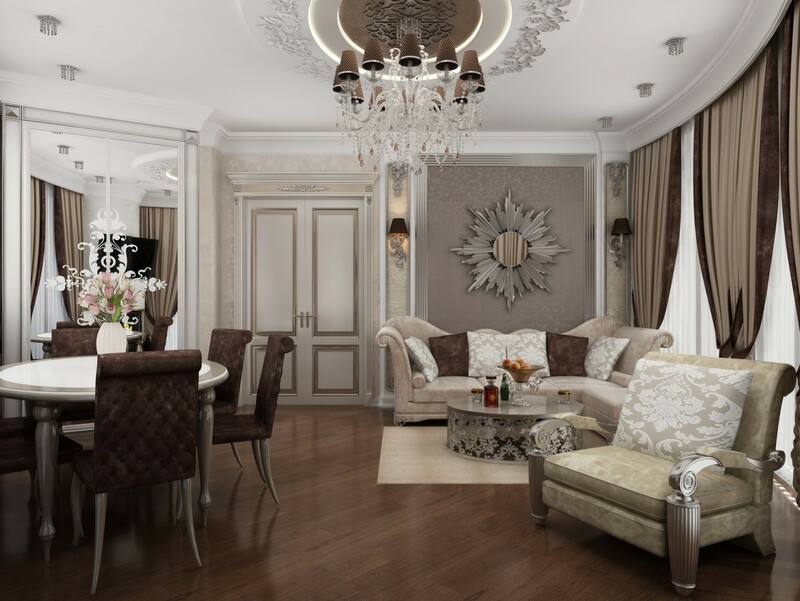 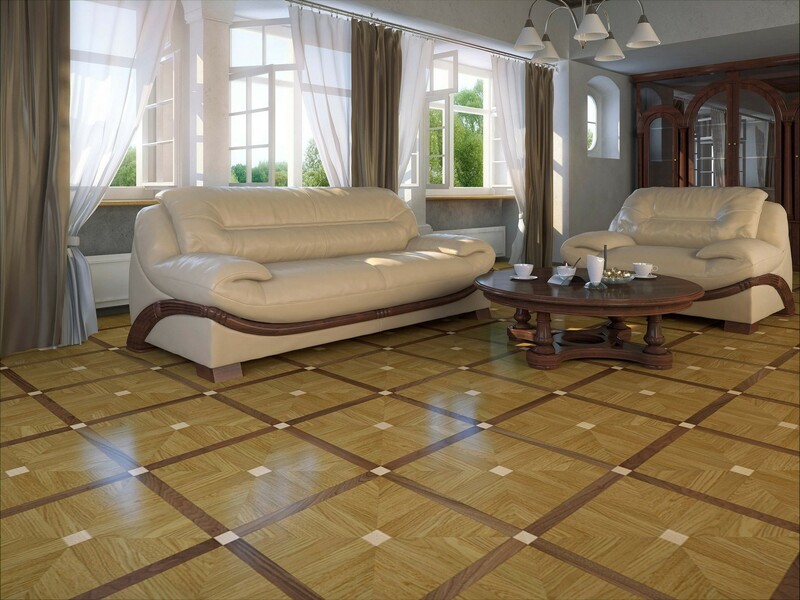 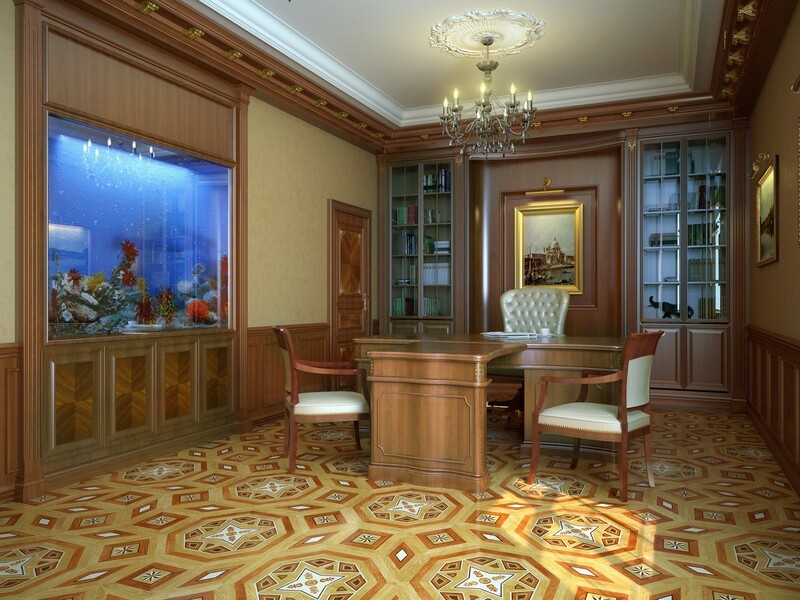 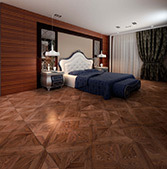 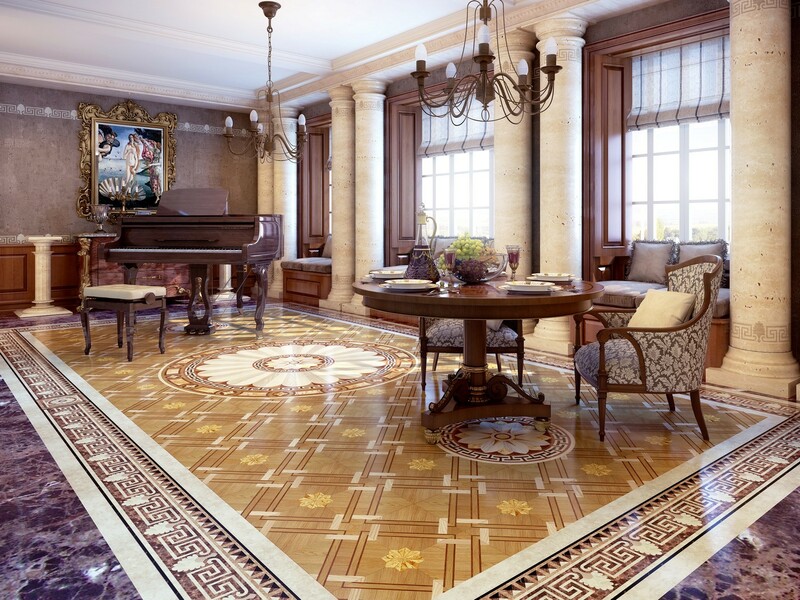 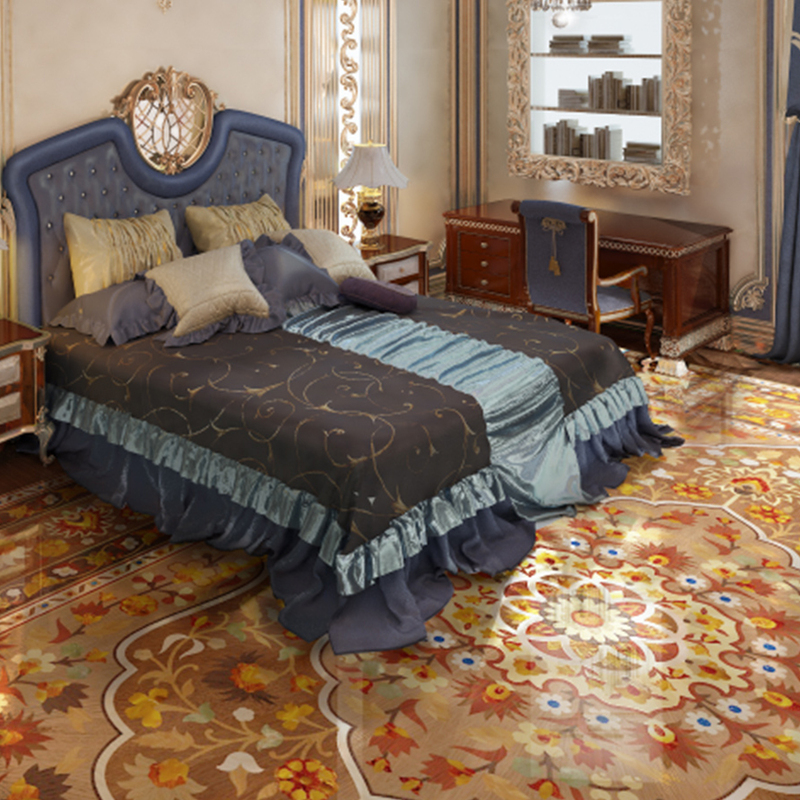 «Tavolini floors» accomplish the whole range of works — starting with the development of the floor design in accordance with the concept of the interior, parquet manufacturing, up to the floor — laying works. 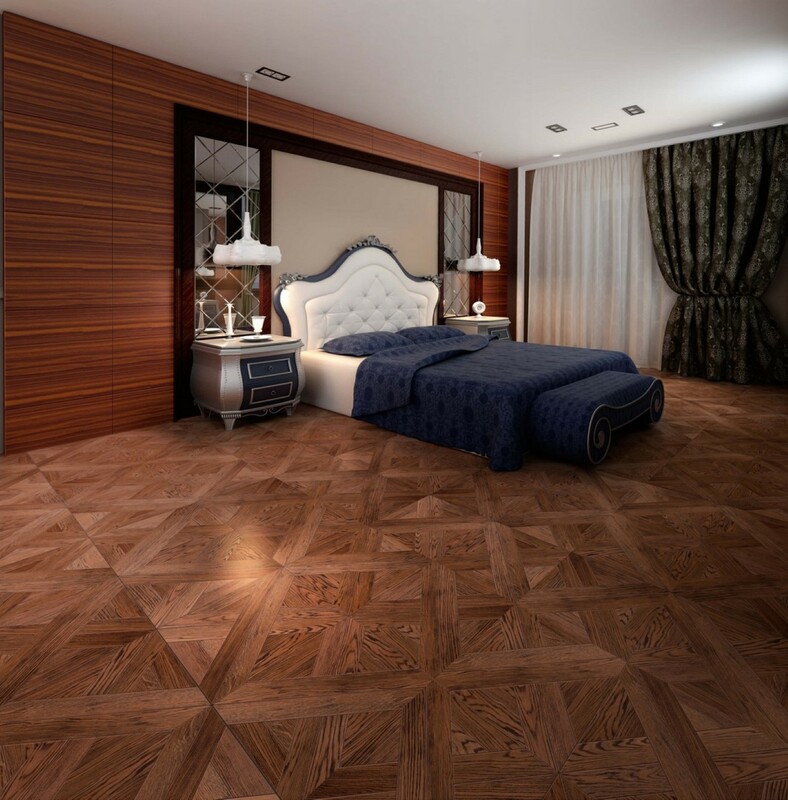 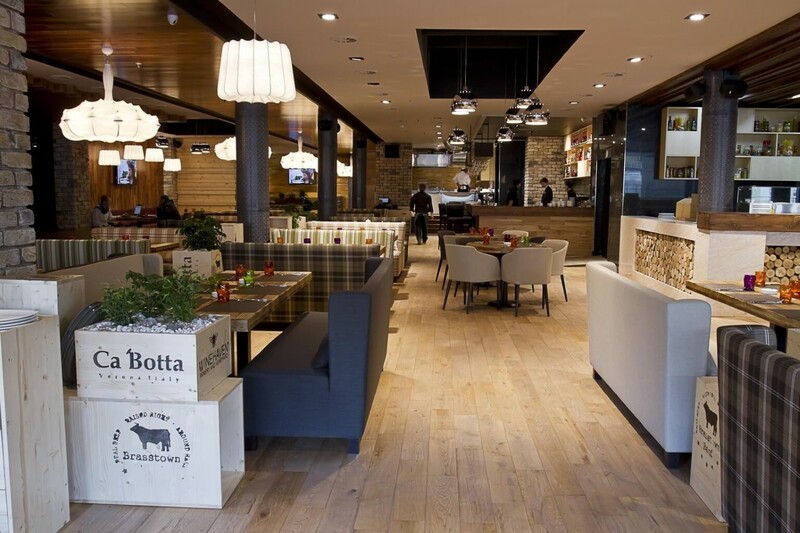 For this project were used european wood species (oak, maple, ash, walnut) as well as the exotic species — sapele, wenge, mahogany, karelian birch, and rare elm root.